Sargis Zeytunyan is the Program Chair of Industrial Engineering and Systems Management program at the Akian College of Science and Engineering of the American University of Armenia and the Director of EPIC’s Prototyping Laboratory. 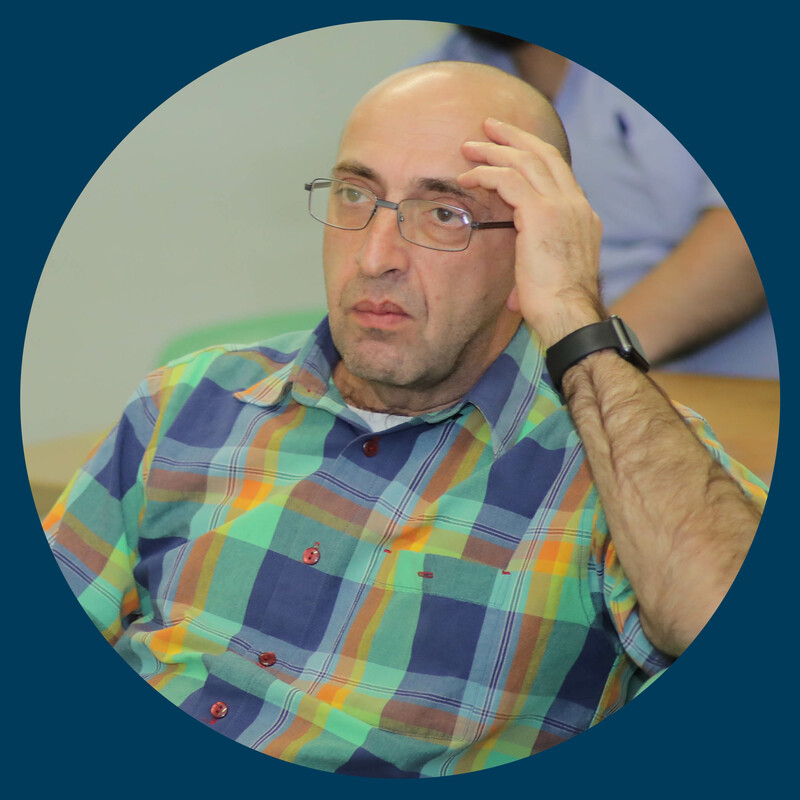 He has BS in Mechanical Engineering and MS in Industrial Engineering from National Polytechnic University of Armenia and American University of Armenia correspondingly. Before being accepted to AUA, he worked as a mechanical engineer in different research and production companies in Armenia taking part in the design of machine tools and products of military purpose and leading a team of designers.